We carry a wide variety of frames. We truly have something for everyone! 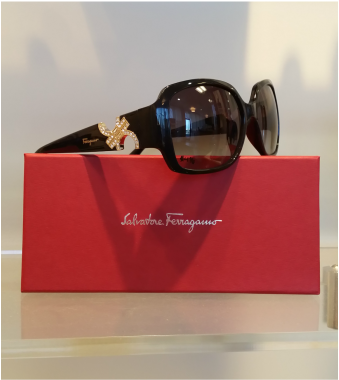 Some of the designers that we carry are Tom Ford, Roberto Cavalli, Gucci, Salvatore Ferragamo, Christian Dior, Ray Ban Flexon, Bebe, Calvin Klein, Valentino, Tommy Bahama. We have a very large selection of sun wear including but not limited to Maui Jim, Zeal, Ray Ban, Versace and even Cacoons!